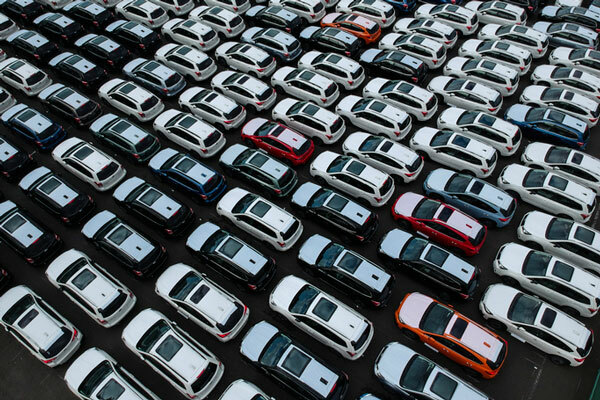 Dealership pricing doesn't always match customer expectations. "Use market data, not your gut instinct, to price your inventory." 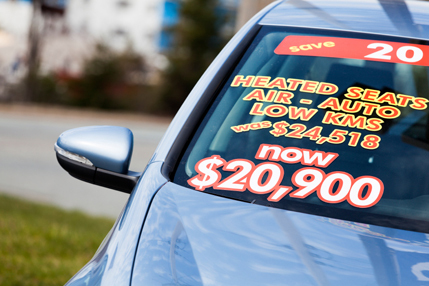 A dealership’s pricing method rarely coincides with a customer’s desired price point. The main reason: dealerships don’t base their prices on market data! 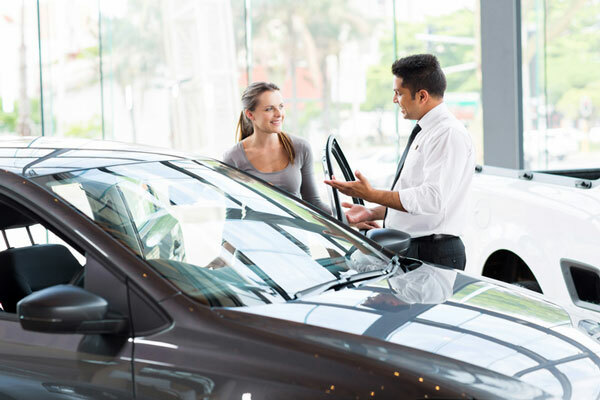 Dealers often purchase a vehicle or accept a trade for retail and simply add a specific amount, usually around $3,000, to the cost of the vehicle to determine the asking price. 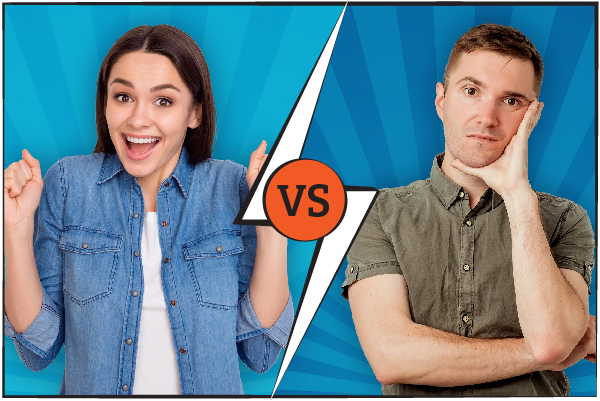 Customers, on the other hand, prefer to shop around online and determine the lowest price for their desired vehicle using dealership websites and guide books. Then, they come into your dealership expecting to pay that price. Occasionally this method produces a successful transaction. However, what results more often is an irritated customer and an unsold vehicle collecting dust on your used lot. The solution… communication! Let your customers know that the market, not you or your dealership, determines the price of vehicles in today’s competitive selling environment. 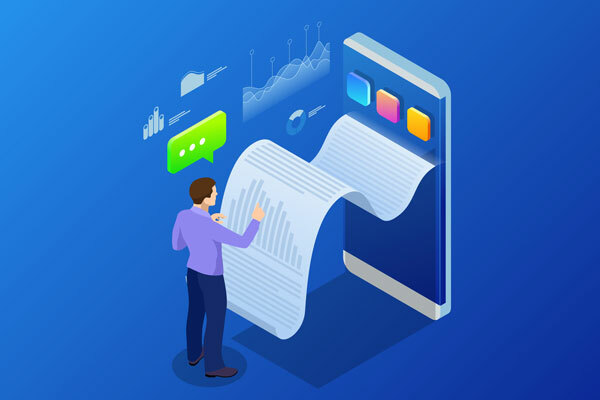 Using a market pricing tool, like the one available in Used Vehicle Management, will allow you to price your vehicles according to the local market and justify the asking price by providing proof to your customers. When a customer asks about price, don’t be afraid to show them the market data you have on the vehicle. You might even consider presenting your customers with a list of similar vehicles for sale in your area. Customers don’t mind talking price; they just prefer to do it with an educated, professional, and courteous salesperson who can provide them with the information necessary to make an informed decision. If you price your vehicles competitively and present the value-added services your dealership offers, it will build trust with your customers and go a long way to increase sales and customer loyalty. Bottom line: use the market, not your gut instinct, to price your inventory. Mark has 21 years of automotive retail experience all in managerial positions at various dealerships. 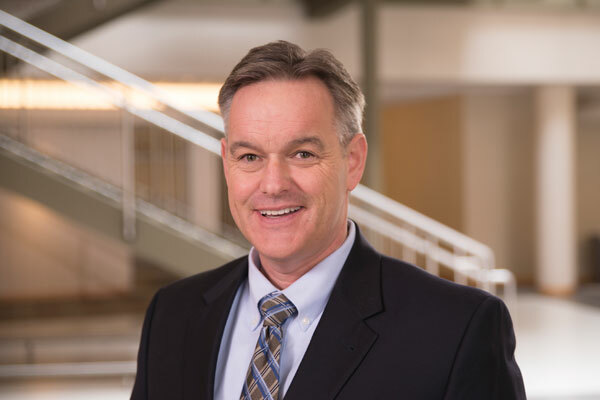 He joined Reynolds Consulting Services in 2012 and is qualified to consult on CRM processes and Retail Sales Operations.